Taxis can be an effective way of getting out and about, especially when public transport is difficult to use or not very prevalent. Whether it’s a quick trip to the supermarket, or a tour of the town while on holiday, wheelchair taxis are invaluable for disabled people who want to travel around the country (or their local area). However, not all taxis are wheelchair-friendly cars, and there are a few things you need to bear in mind when you’re getting in and out of – and travelling in – your cab. 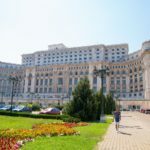 In this post, we will look at the practicalities of travelling by taxi. 1 What is a wheelchair taxi? 2 What should a taxi driver know about transporting disabled passengers? What is a wheelchair taxi? Wheelchair-accessible taxis are usually black cabs, wheelchair-adapted vehicles, people carriers, minibuses or converted small vans. 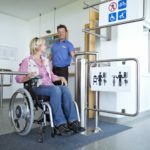 They have a ramp or a passenger lift to assist the wheelchair user with getting into the vehicle, which is far easier than transferring from a wheelchair to a car seat and dismantling the wheelchair for the journey. As wheelchairs are carefully designed to support a disabled person, wheelchair-accessible taxis allow disabled people to stay in the position that is best for their body and posture. Wheelchair-accessible taxis must also be equipped to secure the wheelchair when the cab is in motion. This ensures safety for everyone, keeping the chair still and the user stationery. Seat belts or lap belts should be available to keep the wheelchair user steady. All of the equipment in a wheelchair taxi should be regularly tested by the driver to ensure it remains in good repair. This ensures safety and means repairs can be carried out before something breaks and potentially injures somebody. What should a taxi driver know about transporting disabled passengers? 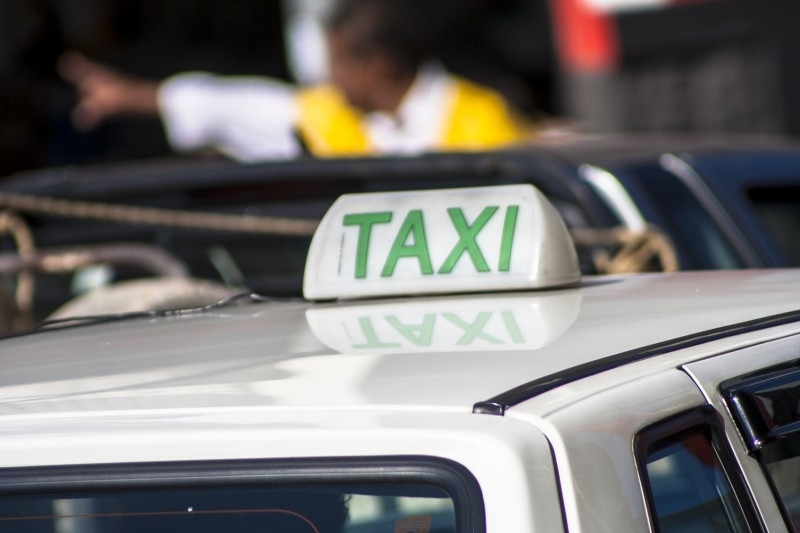 Taxi drivers are sometimes required to undergo compulsory disability awareness training, but this depends on the local authority or government’s rules in their location. Other local areas offer disability awareness training as an optional extra, while some, sadly, are yet to introduce this as an option for taxi driver training. Taxi drivers should take extra care when driving disabled passengers around to avoid things like hard braking or sudden corners, in case the passenger is in pain or injures themselves easily. Where taxi drivers have received accessibility or disability awareness training, they may be in a position to assist wheelchair users in and out of a taxi. Because every disabled person’s needs are different, the driver should not assume that they know how to help. Instead, asking what is required will help to ensure that the passenger gets the help they need. If the disabled passenger is travelling with their personal assistant or carer, a combination of the taxi driver’s expertise with the ramp or lift and the carer’s expertise with the passenger should work together to ensure that the traveller gets in and out of the vehicle without incident. Ramps and lifts should be used according to the manufacturer’s instructions, and drivers should caution the passenger to avoid banging their head or other parts of their body on the the door frame. Wheelchair users should never be pushed forwards down a ramp; they should always be pushed forwards and upwards on the way in and reversed out down the ramp at the end of the journey. 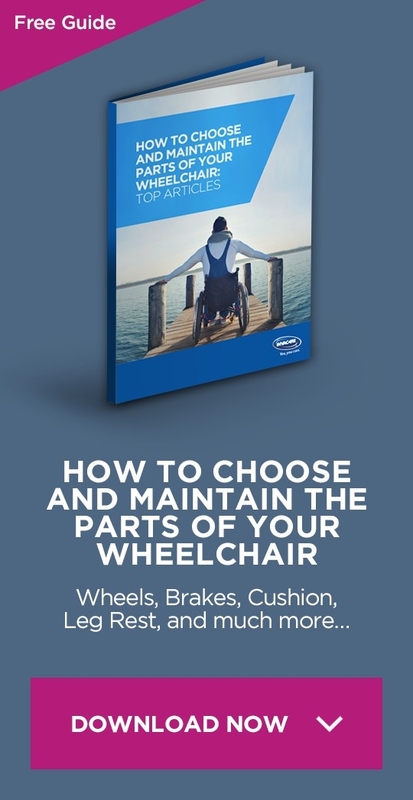 The wheelchair should be secured in place for the journey and the brakes applied. A seat belt should be fitted, unless the passenger has a medical exemption certificate. With an accessible taxi, disabled people can travel in comfort and safety. Considering the pointers above, why not book a wheelchair-accessible taxi for your next journey out? Have you tried the new uber’s wheelchair accessible cars Uber Wav?